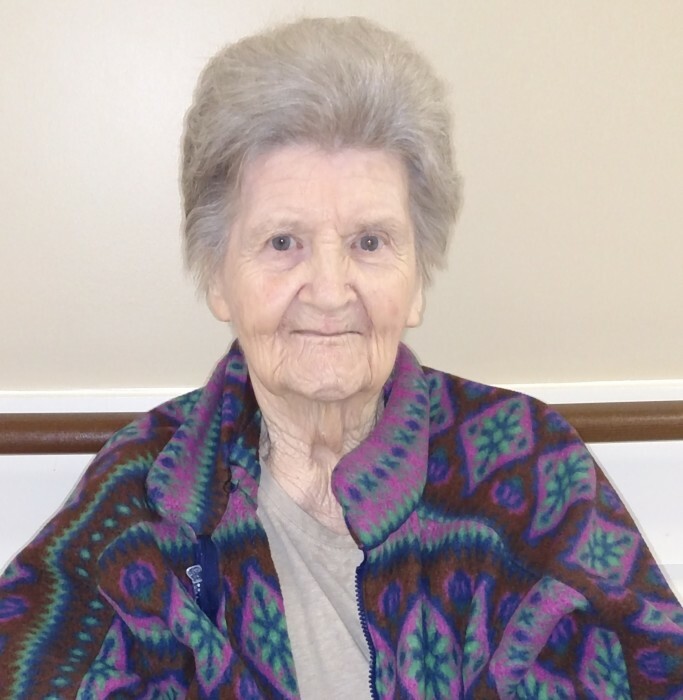 Helen J. Hartsook, 92, of Vinton, formerly of Roanoke, passed away Wednesday, March 27, 2019. She was preceded by her parents, Douglas Hamilton Jones and Lora Essie Sink Barnett; and her husband, Howard C. Hartsook. Surviving are her son, Walter C. Hartsook; and brother, G. Douglas Barnett; dearly beloved nephew and wife, Glenn “Eddy” and Peggy Hartsook; several cousins and their spouses. Funeral services will be conducted 2:00 p.m. Friday, March 29, 2019 at Lotz Salem Chapel. The family will receive friends from 1:00 till service time at the funeral home. Interment will follow in Sherwood Memorial Park.